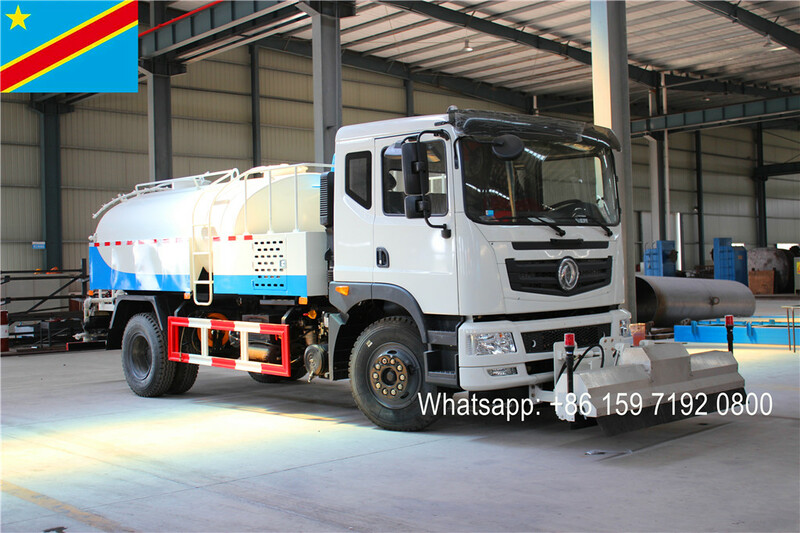 As a professional Garbage Compactor Truck manufacturer & supplier, we company can produce various kinds of loading capacity Compressor Trucks. 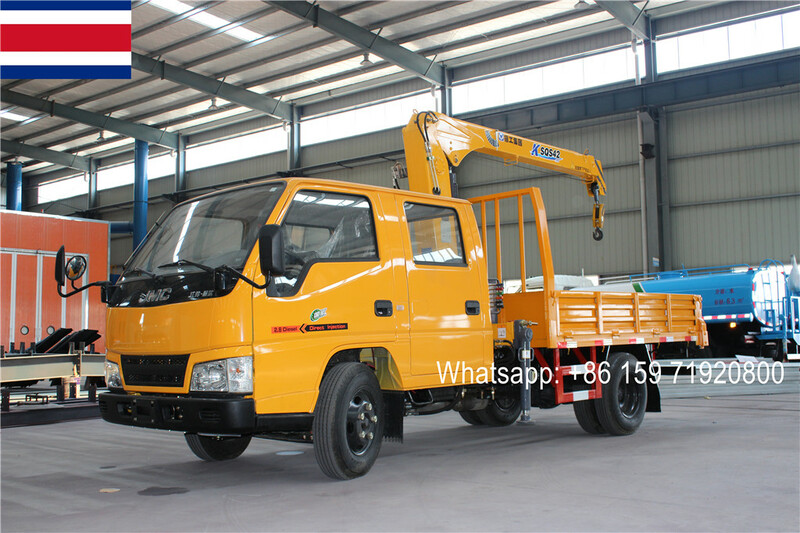 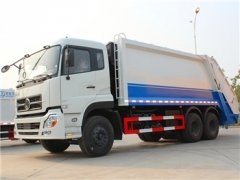 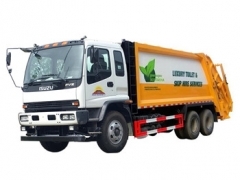 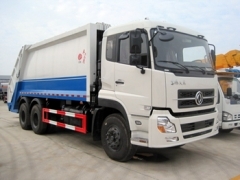 Also can supply maximum 24CBM rubbish compression truck. 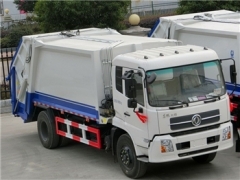 CEEC TRUCKS supply 18CBM rubbish compactor truck, 20CBM waste management truck, 22CBM refuse compactor truck can collect rubbish from 240L, 360L, 660L & 1100L international bins.